The Pediatric Air Ambulance CCT team are specialists in the intensive care transport of critically injured and seriously ill children. 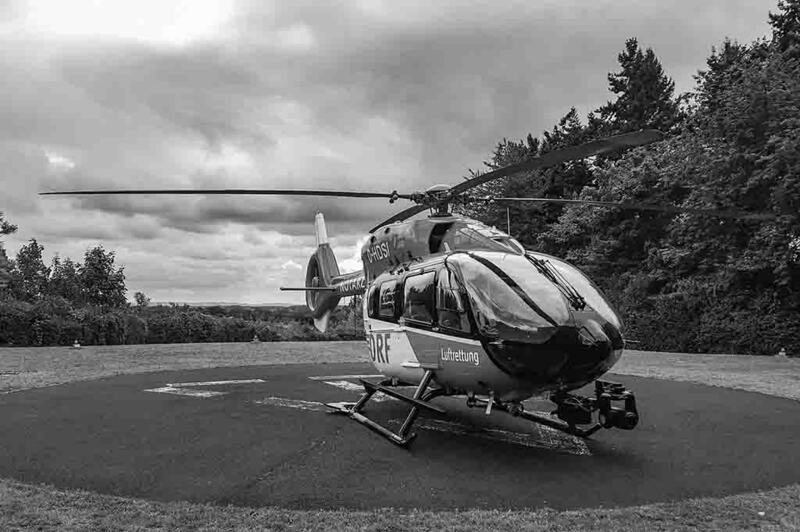 With all the latest equipment, our highly qualified critical care transport team will provide the best possible care for your child. 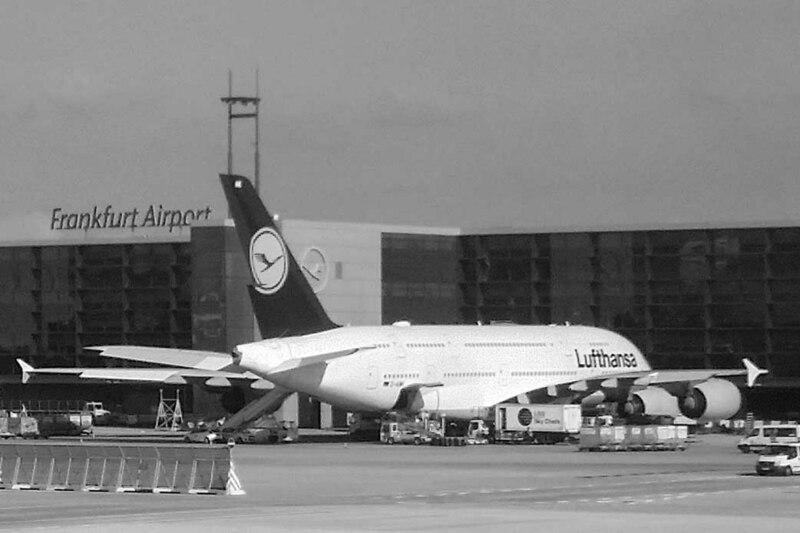 We are able to operate anywhere in the world and on call around the clock. 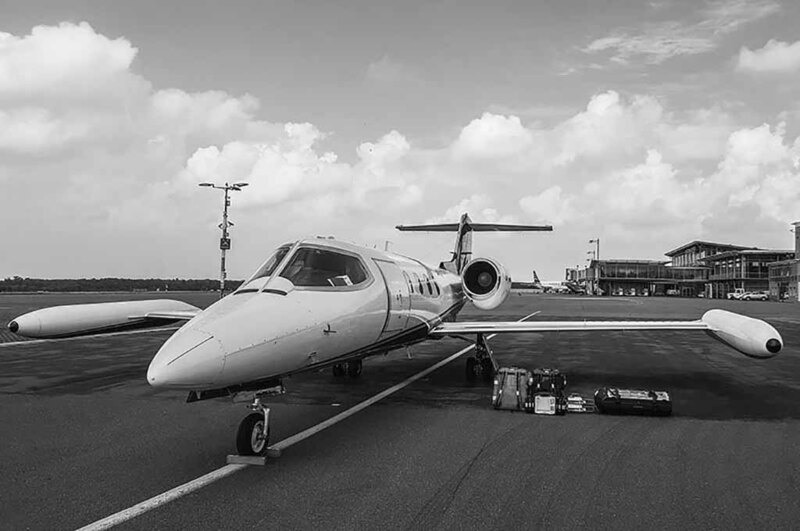 Whether you child developed a serious health situation while travelling on holiday or requires transfer to another hospital to receive further specialist treatment – we can transport your child safely to its destination. Together with you we plan the quickest and best possible way for your child. We not only take into consideration the state of health of your child, but also the distances involved and the situations at origin and destination. After we have worked all this out and spoken with the doctors providing treatment, we prepare an offer for you. Whether for newborn emergency transport, neonatal intensive care or the transfer of several children in precarious conditions of health, we provide the necessary care. We guarantee close and constant monitoring and the equipment for all possible emergencies. 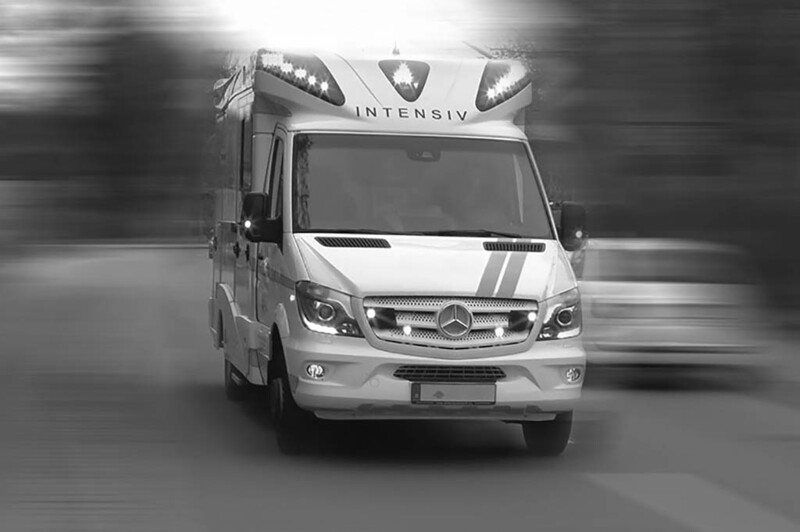 In order to ensure your child receives the best possible treatment with our bed-to-bed service, our intensive care transport vehicles are fitted with state-of-the-art technology. As you would expect at the intensive care station of a university hospital in Germany, we carry devices with us that are specially designed for the care of small patients – from premature baby to school-aged child. 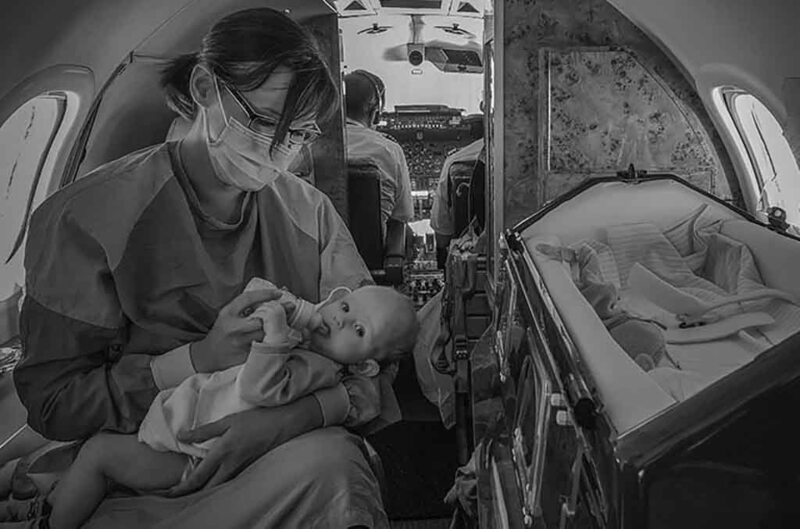 The transport of critically ill newborn and young children not only calls for special devices, but also special medical knowledge, to make a diagnosis and provide treatment. Our team, which we put together for you and your child, comprises at least one highly qualified paediatric intensive care physician and one critical care transport nurse, who possess the latest training and experienced in critical care medicine, and work as consultant or senior doctor in prestigious hospitals. 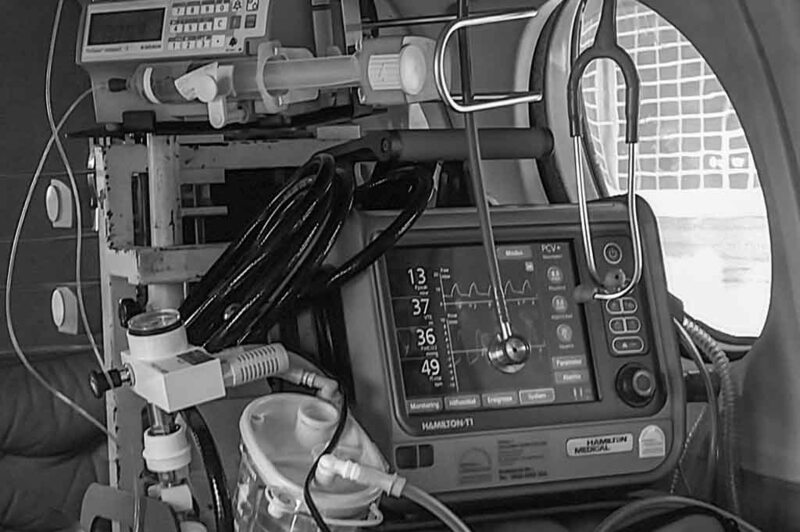 In cases of special requirements, such as for ECMO transport, paediatric cardiology, neurosurgical patients, general surgery or ENT problems, we provide further specially trained medical professionals to cover the respective field. Talk with us, we are there for you around the clock and anywhere in the world.